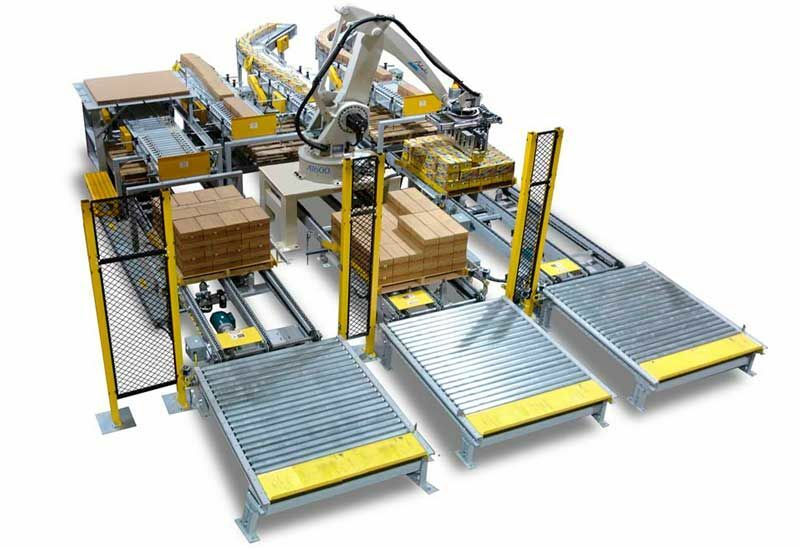 UPDATED 12.16.14: Robots for palletizing, logistics, packaging, and speciality materials handling (e.g. : in life science labs and for pharma, food and beverage, semiconductor and electronics) are projected to grow at a 10.1% CAGR and reach $31.3 billion by 2020. The report projecting these figures was produced by London-based WinterGreen Research. Twenty-five market leaders and an additional forty market participants were interviewed for the Industrial Logistics Robots report, a $7,800 546-page document with 235 tables and charts. After reviewing the list of companies included in WinterGreen’s research, I saw that the report omits the logistical aspect of material handling. 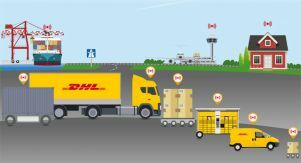 That includes DHL, FedEx, UPS and other transport companies. These companies are attempting to bring self-driving automation and apply that technology across the logistical spectrum.